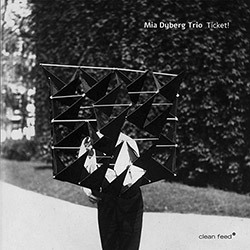 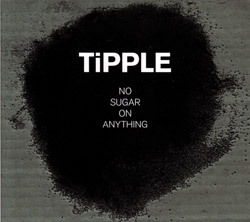 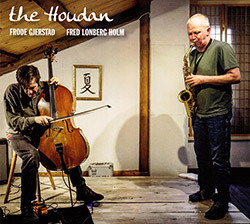 Recorded at Tou Scene, in Stavanger, Norway, on November 1st, 2018, by the artists. 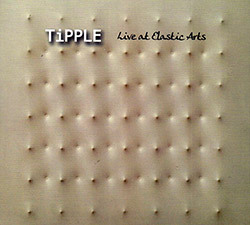 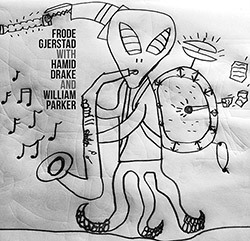 "I discovered free improvised music at the age of 16. 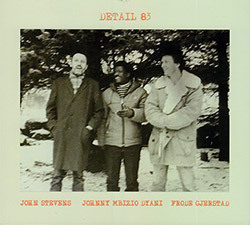 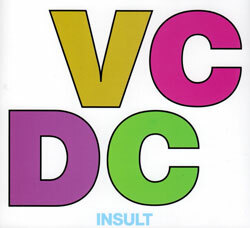 As a drummer who was quite fed up with just filling the "time-keeping-role", the first encounter with musicians as Albert Ayler, Ornette Coleman and Peter Brötzmann altered my musical course quite considerably. 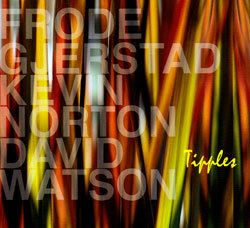 The intense musical energy and the immense presence of the musicians simply blew my young brain away. 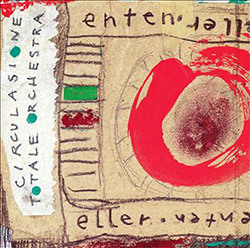 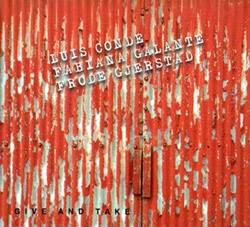 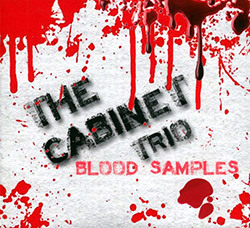 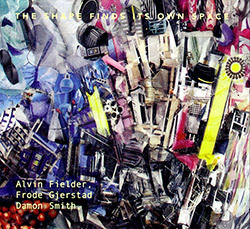 Since then, I have been fortunate enough to be able to expand my musical perception through playing with truly great musicians (to whom I can never be thankful enough), listening to a tiny bit of the music available in this world (some of it introduced to me by friends to whom I also owe thanks) and through composing music on my own, some of which you can find under SOUNDS in the menu to the left." 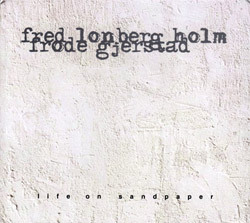 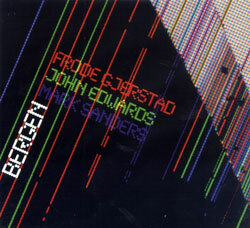 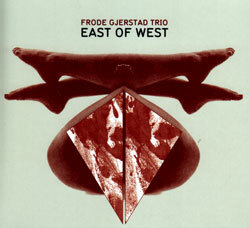 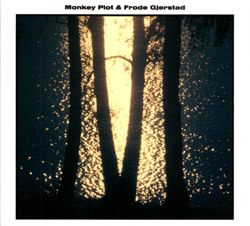 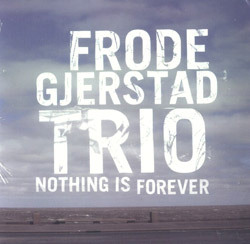 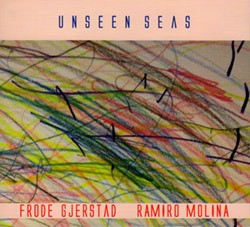 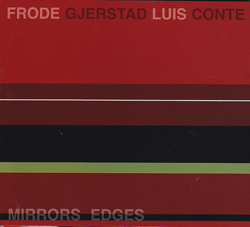 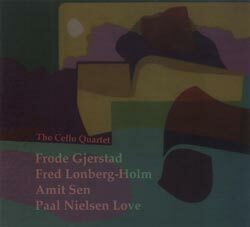 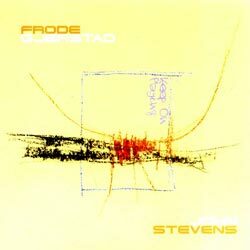 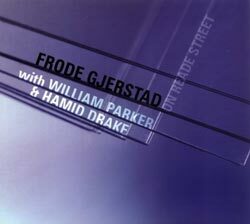 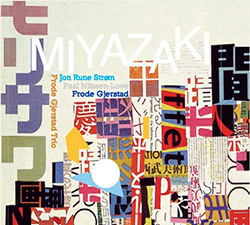 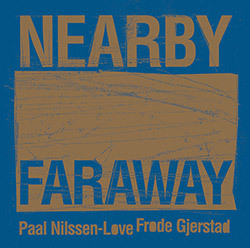 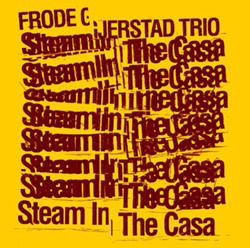 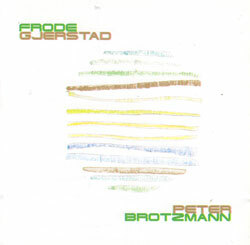 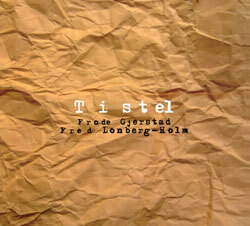 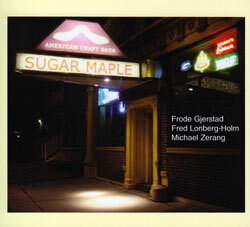 "Frode Gjerstad is known as jazz pioneer and the origin of Stavanger's unofficial title as "Frijazzby". 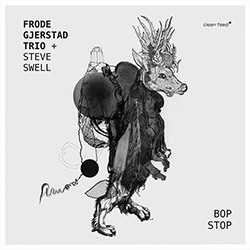 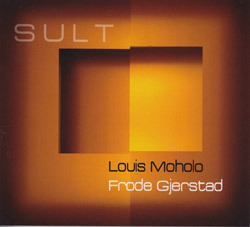 He has played with many of the foremost improvisation musicians in the world, while he has always had a look at the local musicians in Stavanger: In most stavangerjazz musicians who have made it sharp within the slightly more frayed jazz genres have at one time played with Frode. 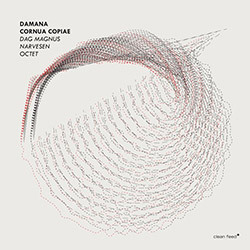 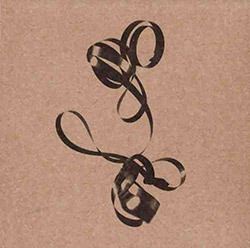 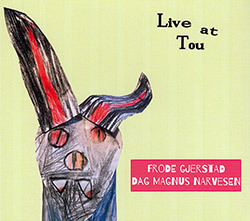 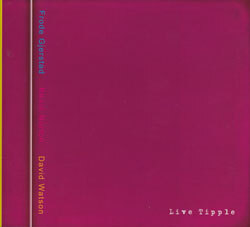 Day Magnus Narvesen is a Stavanger musician who has made his mark on the international improvisation scene in recent years, through his own projects, the octet DAMANA or in collaboration with others, including Alexander von Schlippenbach, Aki Takase, Conny Bauer and Tobias Delius.